Pender High in Partnership with Community in Schools, Duke Energy and the Argosy Foundation has started a 9th and 10th grade after school robotics STEAM enrichment program. 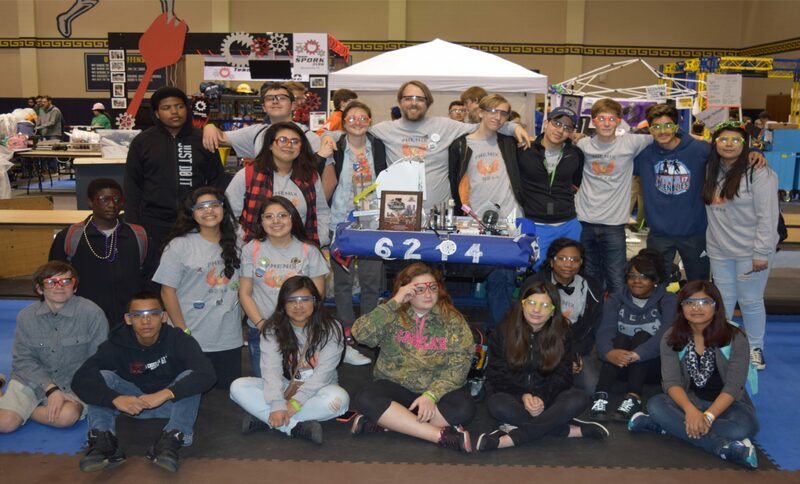 FRC team # 7270 could use your support. If you are interested in joining contact Community in Schools at Pender High School.